Customizing your contact list is absolutely a smart thing to do for more important people you don’t want to miss calls from. Plus its just nice to know who’s calling you ahead of time especially if its someone you’d rather not talk to like your boss. There are also some other things you can customize for contacts as well such as the text tone which would be another cool thing to add to one of your contacts. Its amazing how few people take the time to really customize there list, but like we said if your reading this your one of the proud few. 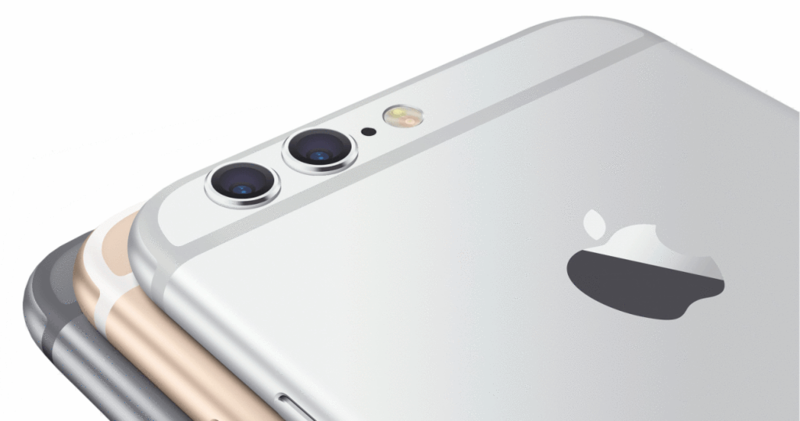 Also don’t forget to be using a great protection case for your iphone as well. 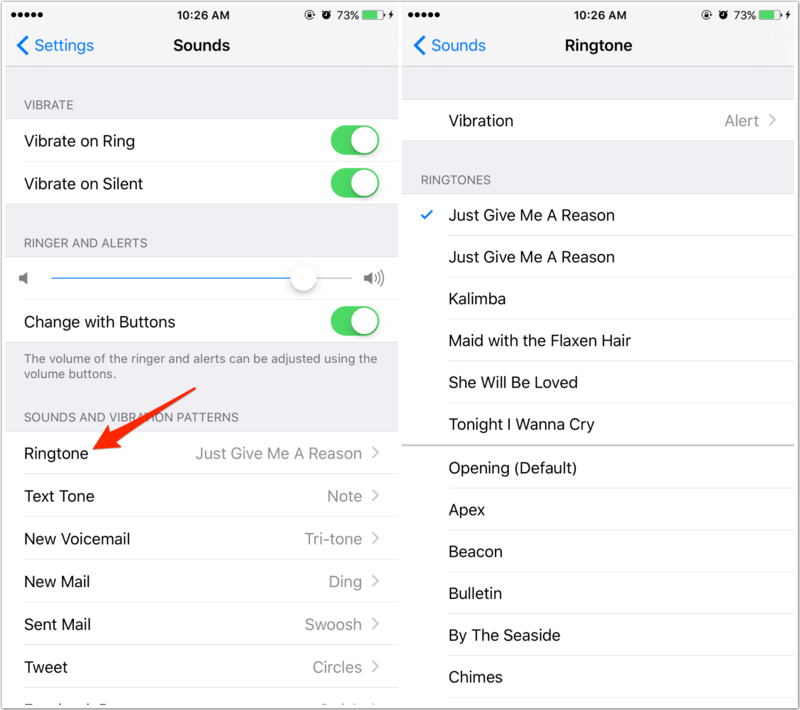 If you needed to know how to set ringtones for contacts on iphone 7 / iphone 7 plus this will have hopefully helped you out. You can also subscribe for more ios tips and tricks below.